Our newest Flash! 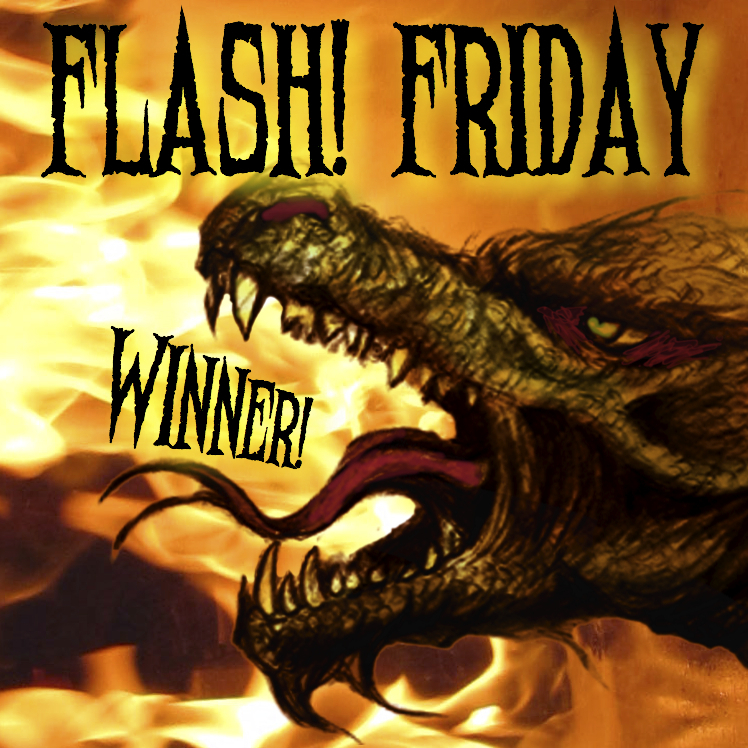 Friday winner is Monica Heffner. Read her story here, then take one minute to get to know her better! 1) What about the prompt inspired you to write your winning piece? 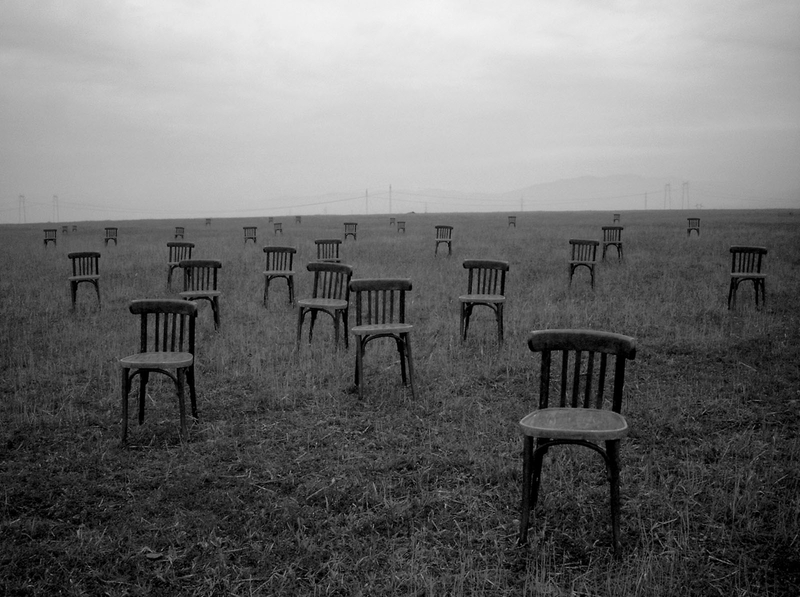 The loneliness of the chairs. 2) How long have you been writing flash? This is my first piece. 3) What do you like about flash? It is a project I have time to finish. 4) What flash advice would you give other writers? Keep it focused. 5) Who is a writer we should follow, and why? I like Camy Tang (“Romance with a kick of wasabi”). She has a website dedicated to helping new writers. 6) Do you participate in other flash contests, and which? Not yet. 7) What other forms do you write (novels, poetry, articles, etc)? Articles; novels; short stories; non-fiction, faith-inspired books. 8) What is/are your favorite genre(s) to write, and why? Fiction, because it’s like going on vacation to a place you create. 9) Tell us about a WIP. A novel that involves blackmail, bad business deals, two marriage proposals, and a woman still after daddy’s attention. 10) How do you feel about dragons? They’re hotter than I will ever be! Welcome to Flash! Friday’s newest feature, Flash Points. Every Monday we’ll stick one of the previous Friday’s entries under a sparklyscope and talk about it right in front of its face, dragon style. What makes writing “good”? Specifically, what makes great flash? What about this particular piece really works? Let the discussion begin! “Well that…wasn’t what I expected at all!” Tempest stared unblinking at the chairs, her mouth hanging open slightly. “But the spell worked, right? You did it! No more zombies!” Constance began a celebratory dance with all the exuberance of one who only moments before wasn’t sure she would live through the hour. Tempest finally blinked, turned to Constance, and raised her eyebrows, “What does it matter? The spell didn’t work. If one thing didn’t work, how can we know what happened? Did it change them into chairs? Did it switch them with chairs from somewhere? Is this temporary? What happens –” She glanced back at the chairs. The chairs were walking toward them. “Connie, they’re moving.” Tempest took a step backward. In any writing contest, of course the first thing is to check whether the story fulfilled the guidelines. So: is this story within the word limits, and can I tell it’s inspired by the photo? A big YES to both of these for Lissa’s piece. Next up: I always look at the hook (story opening). Lissa’s first two sentences tell us something was unexpected and introduce us to a character named Tempest. Right off the bat we’re unsettled. Something’s wrong. Even the character’s name incorporates tension. I definitely want to keep reading. Flash stories are distinctive because they must be compact. There’s no room for superfluous descriptions or fluff; the story should move swiftly and efficiently from start to finish. Parkour instead of marathon, right? Although this particular story could be tightened up a bit and given a quick proofread, Lissa establishes a fabulous counterpoint between Tempest (who’s terrified) and Constance (who’s blissfully ignorant) as she frames the current crisis. Very recently zombies were attacking the girls. The girls used a spell to save themselves, but Tempest fears the spell went wrong. It’s a gorgeous building of tension. I love even the progression of verbs. At the beginning it’s unblinking staring and happy dancing. At the end we’ve ratcheted up to stumbling and grabbing. Then there’s the steady unveiling of plot. What could be worse than a zombie attack? We don’t know, and that’s the catch. Chairs begin walking toward the girls, mindless, unstoppable. Terrifying. And that’s where Lissa leaves us, with a strong twist. Chairs can’t hurt people… can they? What a clever idea (chairs as monsters!) and effective storytelling. Do you agree? What about this story works for you? How do you approach a flash prompt yourself? Flash! Friday # 12 — WINNERS! You all should know you tied our poor judge Patricia McCommas up in knots this week trying to make a decision! Patricia says: Choosing a winner is a very difficult task, because every single writer deserves a mention. I had to read and reread all the stories! They are each winners in my book! I loved the humor pieces and the stories that dealt with our common fate……death. Thanks for inviting me to judge this week; I really enjoyed it. And now let’s go straight to the results and Patricia’s comments! Newsbrony (@critical_kurt) for “My Time is Coming.” This story is exceptional; it speaks of taking nothing for granted and appreciating every moment with the people we love because tomorrow is never promised to anyone. Maggie Duncan (@unspywriter), for great mystery writing with a fabbie twist at the end. Beth Peterson (@PotterBeth), “Artist’s Statement,” for being creative, fresh, and personally applicable. Her last line is a test to see who can hear what she is trying to say. Kasey (@thedharmadiva), for a creative twist about life-the greatest show on earth- instead of death. This Flash! Friday first-timer’s story was heart-warming, timeless, relevant, and full of compassion. Dementia and Alzheimers is something most people can relate to in one way or another. It was clean, clear, inspiring, touching–just all around great writing on a universal subject. The old wood floor was cold under my feet as I slowly left the comforts of my warm bed. I could hear mother downstairs, and what sounded like the door opening. Her early wanderings told me it was a difficult night. She had lived eighty-three sane years, but the last three had not met those expectations. Nothing brought her to the present anymore. She yearned for her farm days and friends at her little church. Five years ago, before the church had been destroyed, she had insisted on buying every chair that had been in her beloved church and held the memories of her long ago friends. Those memories seemed to be all that she had left. I walked to the window to have a glimpse of the day, but as I pulled the curtains back, I was not prepared for the sight before me. Mother had placed every chair from the church into the yard and was slowly wondering from chair to chair perusing each chair and then smiling in fond memory as if each chair held a long lost friend. I knew this was the reunion she had longed for, even if not real in my world.